It takes a lot to make a beautiful window, but the artists and craftspeople at SGO Designer Glass have turned the art of designer glass into a science. 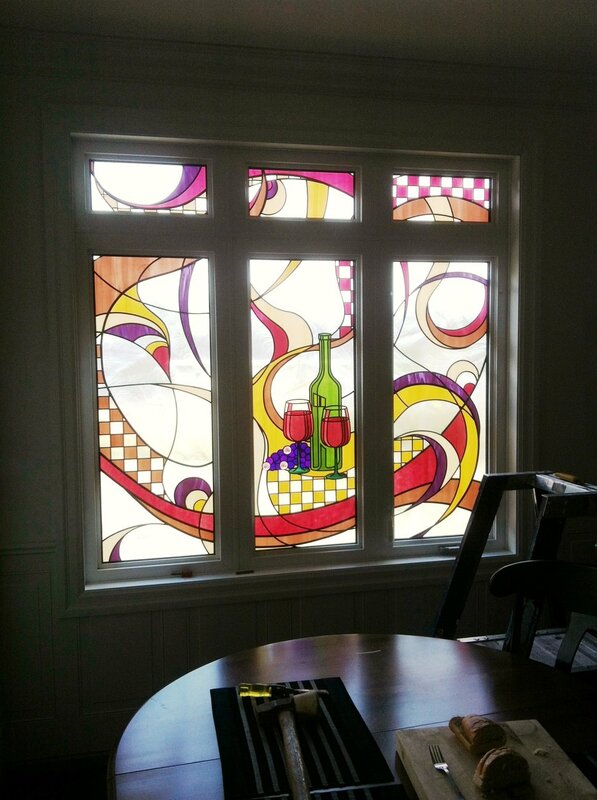 No matter what style or size of window you're looking for, we can turn it into a breathtakinge work of art on a budget that makes sense. Below are just some of the pieces we've completed for clients across Newfoundland.